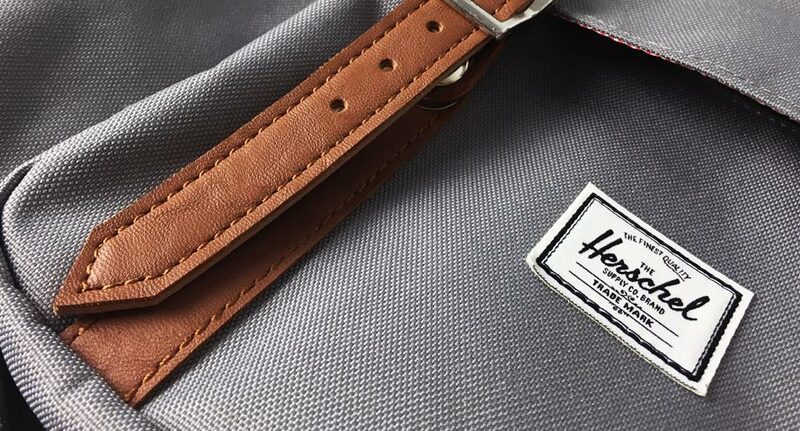 The classic from Herschel Supply – unisex backpack „Little America“ (Black/Tan) (⯈ amazon: http://amzn.to/2EIIltY ). Iconic style and nostalgia with modern functionality. Padded and fleece lined 15″ laptop sleeve and magnetic strap closures with metal pin clips. Would you like to see more Unboxing Videos? Visit our YouTube Channel.